Pocket knife by Magnum. 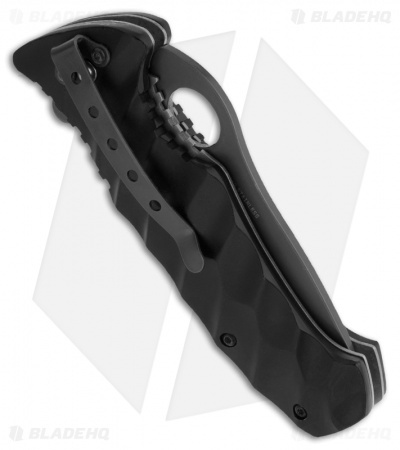 A strong and durable knife, for work and leisure. 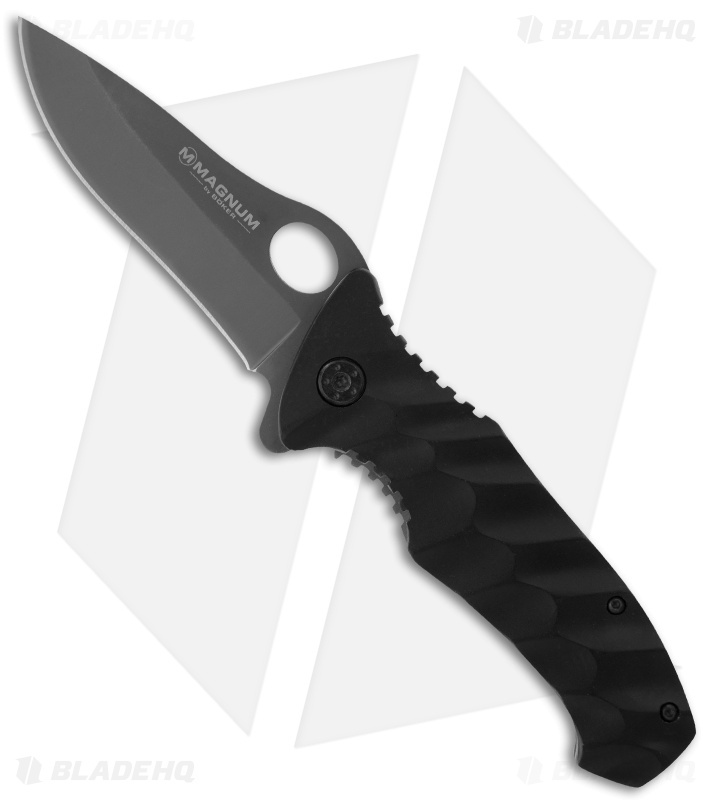 The wave-shaped grip, made of aluminum, and the titanium coated 440 stainless steel blade make this knife a reliable companion. Liner lock mechanism and pocket clip.